 There’s no need to spend money on movie tickets with Sync System’s Home Theaters. Our team will work with you to calibrate lighting, audio, and visual equipment to give you the exact viewing experience you seek. All components are integrated, from screen distance to speaker placement to the seating arrangements. The end result is a seamless home theater that blends into the background so that you can focus on what really matters: your favorite films. We offer our expertise on every aspect of selecting your Home Theater set-up. We’ll help you pick the best screen for your theater space, sound equipment that will thrill your ears and lighting that you can control effortlessly. Why go out when you can spend the ideal evening at home? Looking to create a place for more than just movies? Whether you want a space to play the latest video games with your kids or watch the next big game with family and friends, a media room is the perfect solution. More than just a home theater, a media room serves as the central hub for entertainment and social gatherings. Not sure that you want your electronics visible all the time? Not to worry! With Sync System, we can design the perfect, discrete media room. With options such as invisible speakers or motorized mounts to lower and conceal the TV when not in use, our team can create the perfect gathering space for your home.